The number in the middle signifies the density of the foam. If this is followed by a R, it indicates that the material is the single stage. 20 = 2lb, 30 = 3lb, 40 = 4lb, etc..
48" x 96" 39" X 79" 60" x 96" 42" x 89"
The number after represents the thickness in inches, if this is followed by a B, it indicates that the material has skins. The letters at the end signify the color of the foam. A: Class "A" surface is defined as any exposed part of an automobile interior or exterior. The packaging utilized in the production, handling, and delivery of automobile parts must not in any way, affect the quality of the product. The parts must remain in the same condition as they were when originally produced. Q: Do you manufacture your own foam? A: Yes, we do manufacture the foam using our own presses and molds. A: Five locations across the US. Indiana Georgia Kentucky California Texas Skiving is available in all 6 locations. Q: Do you fabricate and convert foam outside of skiving? A: No, we do not. However, we can refer you to a trusted fabricator in your area. Q: What new products are you developing? A: We are constantly expanding our product line with new materials. Please contact us at info@worldwidefoam.com if you would like a free sample kit with all of our products. A: One day lead time for standard skived sheets. Q: Who pays the freight? A: Our LTL shipments are typically FOB our warehouse. We pay the freight on full truckloads. Please contact us for more shipping details. Q: How much can you fit on a truckload (T/L)? A: Approximately 270 buns of 4" x 48" x 96"
A: We process all orders through the corporate headquarters in Elkhart, IN. 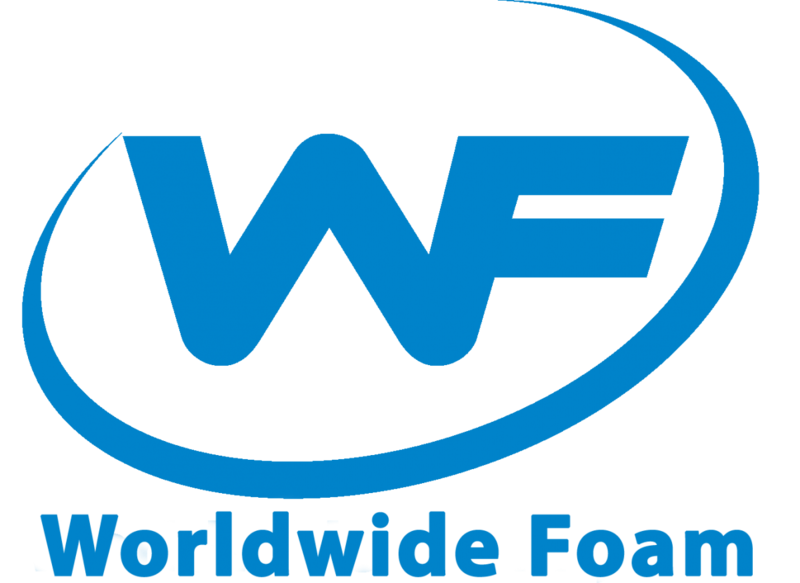 Send your orders to info@worldwidefoam.com for fastest service. Orders will be shipped from the most geographically correct location. Q: What are acceptable forms of payment? What is your minimum order? A: We accept checks, wire transfers, ACH payment, and online credit card payment. We do offer credit for those approved. There is no minimum order. However, if you cannot meet $500 on an order, a $50 processing fee will be added. PSA narrow width tapes are ordered in increments of 4. Can be combined with order products. Q: Do you offer discounts on each order based on quantity? A: No, we do not. We do have different competitive pricing levels based on total annual volume. We also have annual contracts that provide you with a fixed price for the entire year. For more information, please contact our customer service. Q: What if you do not have the foam in a density or color I am looking for? Can I put in custom order? A: If certain quantities are met we can do a custom foam run. -5% price increase on special size. Roll width ranging from 39" to 60"
Q: What densities and sizes are available? A: We stock 1.5lb to 15lb densities XLPE: we stock most densities in grey, red or charcoal and some of them in white. 4lb is stocked in blue, yellow, and red as well. Additionally, 2lb is stocked in black, red, blue, yellow, lavender, natural, lime green, and red. Please refer to our color and sizing chart, or contact us for more details. Q: Does your material come with skins? A: Generally no, although some materials are available with skins upon request. 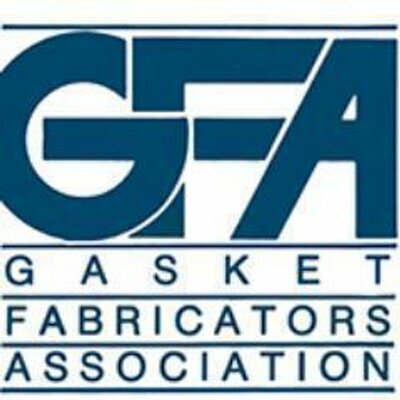 Q: What are the common fabrication methods? A: Most tools that can be used to fabricate wood can also be used to cut our foam. These include table saws, band-saws, table routing, water-jet, etc. A: A 20% restocking fee, FOB your facility. This fee is sometimes waived for contract customers. Q: Do you have any conductive or anti-static materials? A: We stock 3lb & 6lb static control XLPE with a surface resistivity measured from 105 to 109 ohm. For more information about the static control materials, please refer to the Static control foam whitepaper. Q: What is the thermal resistance of the foam (R value)? A: The foams were tested in accordance with ASTM C518-10. The R value for 2lb XLPE is around 4. Higher density foam has a lower R value. Our 15lb XLPE tested just under 2 in R value. Generally, the higher the R value, the better the insulation. Q: What is the working temperature of the foam? Q: What is the shelf life of the foam? A: XLPE foam does not have a shelf life. Q: Does the foam float? A: Yes, it does; Due to the closed cell structure, XLPE is a water-resistant foam. Click here for foam buoyancy calculation. Q: Do you have cleanroom foam? A: A clean room is a controlled space in which airborne contaminants are carefully kept within strict limits. 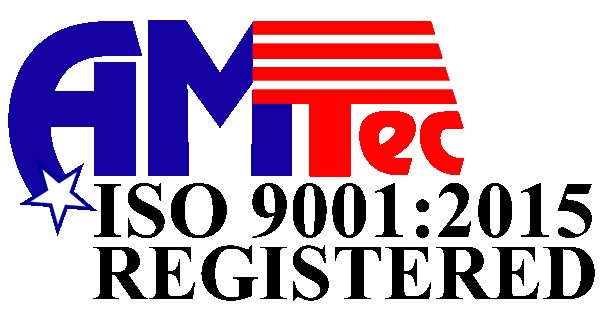 These rooms are often used in manufacturing to prevent contamination. Our foam is biologically inert or dormant and is commonly used in many applications where a clean room is required. Q: Do you have fire retardant foam? A: We do not have a specific fire retardant foam but most of our foam passes the FMVSS-302 motor vehicle specification. This standard measures the horizontal burn rate of materials that will be used in the occupant compartments of motor vehicles. A horizontal burn rate of fewer than four inches per minute qualifies as a pass. Q: Does your foam work with adhesives? A: Our foam does work well with adhesives. However, your adhesive supplier would be the best person to speak with regarding any specific questions. We carry 4 types of pressure sensitive adhesive as an add-on service. Contact us for more info. Q: What are the differences between EVA and XLPE? A: EVA stands for ethylene vinyl acetate. WF's XLPE and EVA foam products are similar materials and are difficult to distinguish. The primary differences are that EVA is softer, more resilient, and has stronger recovery after compression. Whereas polyethylene foams are firmer and more resistant to heat. Both of them provide excellent protection and shock absorption for packaging applications. EVA is a copolymer of ethylene and contains wide range percentage of VA. The VA additive enhances the typical properties such as tensile, tear, elongation, and compression set while providing greater resilience and a smooth soft feel. Q: What is the thickness tolerance? Q: What is the difference between open- and closed-cell foams? A: Cellular foams are composed of millions of small cavities or cells. These cells may be interconnecting (open-cell) or non-connecting (closed-cell). Most of the cells or bubbles in closed-cell foams are not broken; they resemble inflated balloons compressed together in a compact configuration. Open-cell foams are connected to each other with an opening so that water, air, or gas can pass through them, similar to the way water is absorbed by a sponge. The cell walls, or surfaces of the bubbles, are broken and air fills all of the spaces in the material. Q: What is the difference between one-stage and two-stage foams? A: One-stage production uses only one set of molds and is considerably faster. Two-stage, as the name implies uses two sets of molds to manufacture the finished product. Within the same density range, two-stage foams typically come out with a smoother surface, less pinholes, and slightly better physical characteristics. One-stage tends to be heavier for a given hardness and have a coarser surface. Click here for One Stage v.s. Two Stage white paper. Q: Is your foam antimicrobial/ safe for food packaging/UV resistant, and/or how will it react to diesel fuel/transmission fluid/ chlorine etc? A: XLPE is naturally UV resistant, dormant to bacteria, and non-toxic. We regularly test our foam for characteristics outlined in our typical property sheets. If you need to meet a certain standard or would like to do testing on your own we will gladly supply a sample of the desired foam. If certain volume requirements are met we may be able to test for a certain standard you are looking for. If you wish to have any additives added to the foam, this will count as a special order and special rates and requirements will need to be met. Q: Is XLPE foam recyclable? A: Due to the crosslinking cell structure, XLPE foam is difficult to be recycled. However, after years of study and development, there are a couple of companies have successfully developed ways to recycle XLPE scraps and reuse the materials for other applications. This allows producers and converters of XLPE foam to save their scrap from the landfill. It provides thousands of dollars in savings for their supplier partners by eliminating disposal fees. Good for the planet, good for your bottom line. For more XLPE recycle information, please contact Schmitz Foam Products at 517-781-6620.